Chapter 13 bankruptcy attorneys Columbus-Reynoldsburg-Hilliard Ohio? 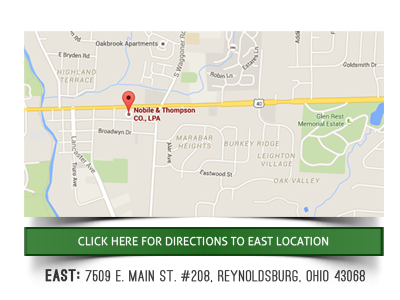 Why hire Nobile & Thompson to file your chapter 13 bankruptcy in Columbus, Reynoldsburg and Hilliard Ohio? Sometimes bad things happen to good people. If those bad things include crushing financial problems a bankruptcy may be the only viable solution. But getting the right advice and help navigating the bankruptcy process is crucial. Proper legal advice can lead the courts to rule in your favor and allow you to file Chapter 13 bankruptcy and be able to get the fresh start you need. To get good legal advice you need to choose a law firm with experience dealing with the bankruptcy court. A law firm with a track record of success. 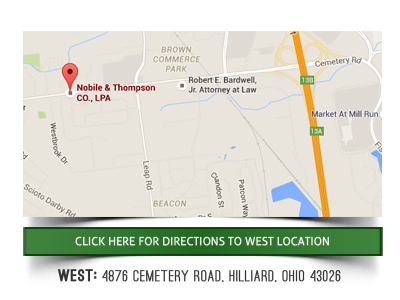 A law firm like Nobile & Thompson Co. LPA. Under a Chapter 13 bankruptcy the client proposes a plan to pay certain debts in full and a portion of other debts. Clients are allowed to keep their property in this type of plan. That repayment process is managed by a trustee of the bankruptcy court. A competent bankruptcy attorney present the facts of your case in a manner which show the bankruptcy court you are willing and able to repay your debt and you should be given an opportunity to do so. The experienced attorneys at Nobile & Thompson have done just that for thousands of people. Sometimes referred to as a wage earner plan, Chapter 13 can be a complex process. The bankruptcy lawyer petitions the court on your behalf by showing you have the means and the desire to pay your debts. If the bankruptcy court agrees, it will prevent your creditors from trying to seize your home and other asset. Nobile & Thompson bankruptcy attorneys help their clients understand the advantages, eligibility requirements, and the steps necessary to discharge their debt through Chapter 13. 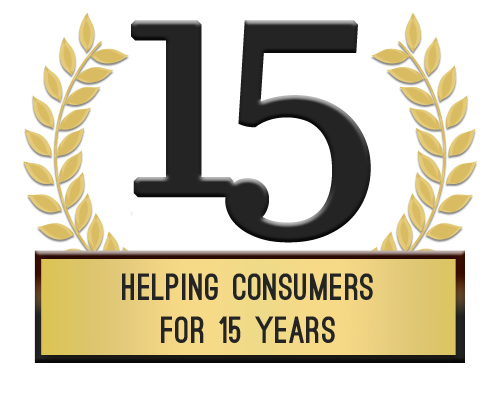 Chapter 13 can help distressed debtors save their home, vehicles, and other assets while reducing the size of their debt. Filing Chapter 13 also protects co-signers. Under a Chapter 13 bankruptcy plan, all applicable debt is totaled up and the Chapter 13 trustee distributes the payments to your creditors. Almost anyone with enough income may qualify for Chapter 13 protection. Experienced bankruptcy attorneys like Nobile & Thompson can successfully guide you through the entire process, prevent wage garnishment and property forfeiture, and satisfy all secured, unsecured, and priority claims.